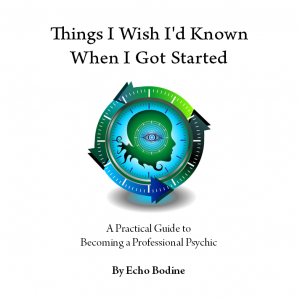 If you’ve read my books, you have probably learned about intuition and The Four Clair’s. If you’re not sure whether you’re clairvoyant, clairaudient, clairgustant, or clairsentient, and you’ve never learned how to open your third eye, this is your class. Register now. 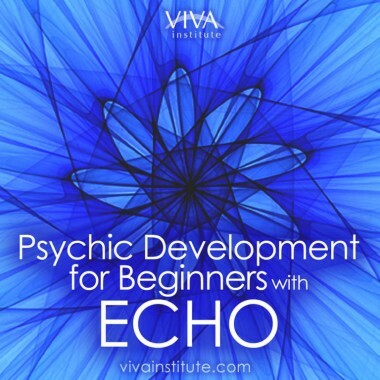 If you have already learned how to channel and you have a good understanding of which psychic gifts seem to be your strengths, you may be ready for the advanced class. 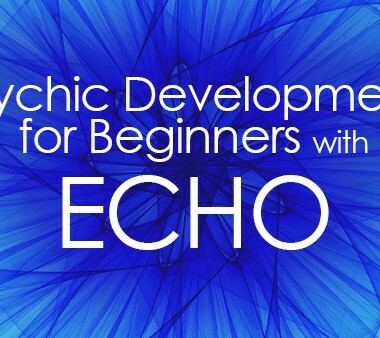 We’ll study mediumship, astral projection, finding missing persons, and learn how to give psychic readings. Register now. 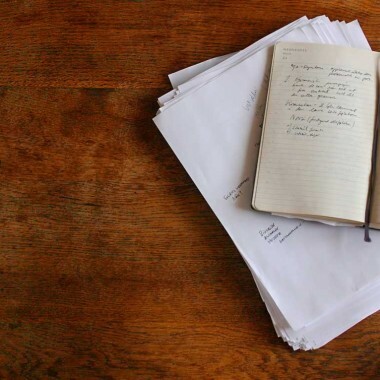 If you’re not sure which class is a good fit, feel free to write to Leigh Hopkins at Viva Institute with your questions, and we’ll get back to you. Hope to see you in class! Copyright 2019 Echo Bodine. All rights reserved. 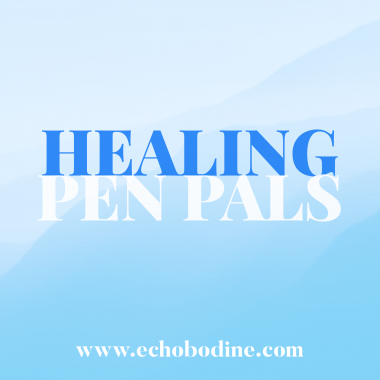 Would you like to get Echo's blog posts by email? Enter your email address to subscribe. 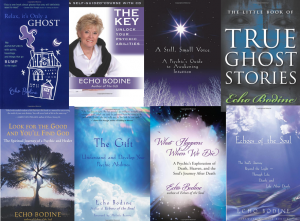 Echo has numerous books for sale at Amazon.com! Click the button below and we'll show you the entire list. 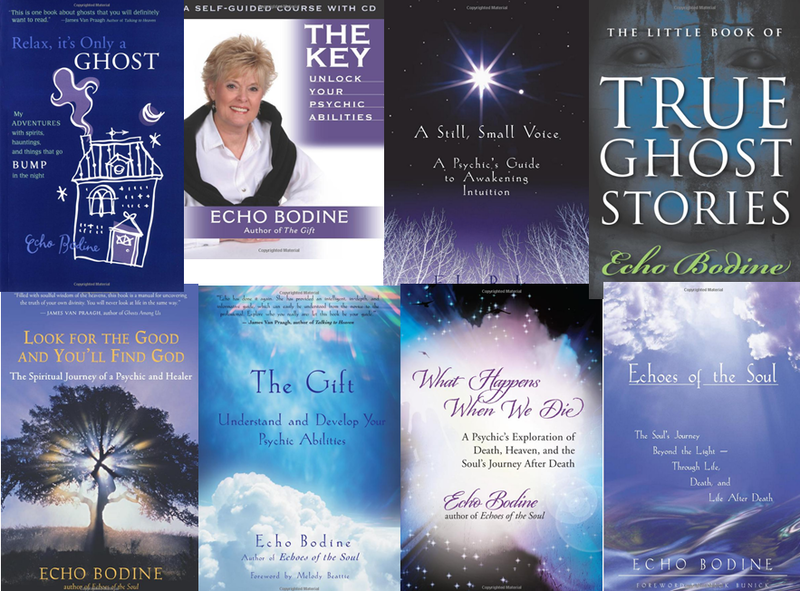 Echo's new book, What Happens When We Die, is now available at bookstores throughout the world, at Amazon.com, and at NewWorldLibrary.com!